Jeff Lockwood and Fresh Catch Cafe's Harrison McHenry talk about the nasty bits - offal in all its forms. Liver, kidney, heads and feet. 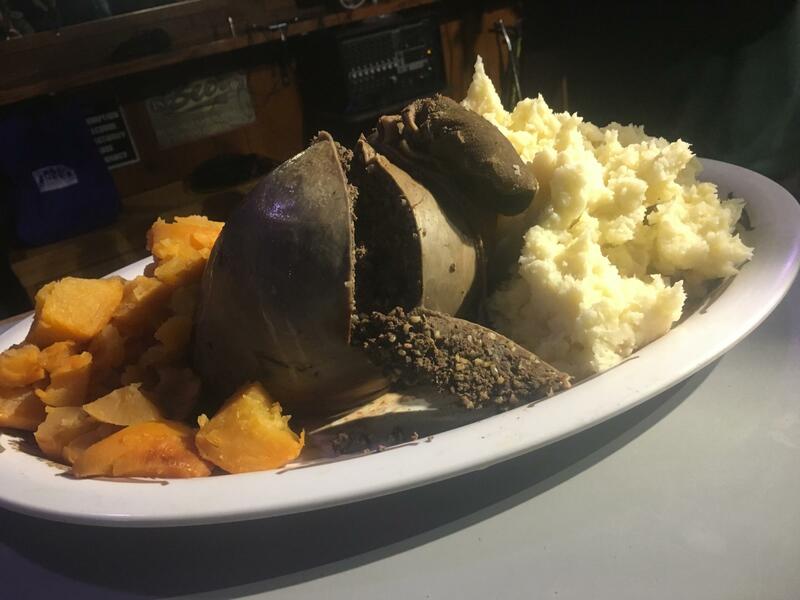 Plus, Jeff makes a haggis for Burns Night and recites "Address to the Haggis" at Kharacters. Recorded at KBBI AM 890 and Kharacters Alaskan Bar in Homer, Alaska on 01/31/19. Jeff Lockwood and Harrison McHenry talk offal.